“‘Why Not A Woman?’ Celebrating Women in Public and Private life in Ireland, 1918-2018” is the Women’s History Association of Ireland’s (WHAI) Annual Conference for 2018, supported by the Department of Culture, Heritage and the Gaeltacht. Listen to podcasts and view an image gallery from the conference. The WHAI annual conference will take place at NUI Galway on 21-22 April, 2017 and is being organised in association with the Irish Centre for the Histories of Labour and Class. The theme of the conference is ‘Gender and class in Ireland’ and papers explore a variety of themes across a wide range of time periods. The WHAI annual conference will be held at Queen’s University Belfast on Friday and Saturday 11-12 March 2016 and will focus on the theme ‘Irish women and rural society, from medieval to modern’. The 2015 Women’s History Association of Ireland Conference on the theme of ‘Irish women in the First World War Era’ will take place on April 10-11, 2015. The 2013 conference was on the theme ‘Migration, the Diaspora and Foreign Relations’. Professor Suellen Hoy, University of Notre Dame, delivered the keynote address on her work in uncovering the lives of Irish women in Chicago. The conference was held at the University of Limerick, 26-27 April, and organised by Bernadette Whelan, and Úna Ní Bhroiméil, Gavin Wilk, Conor Reidy and Martin Walsh. The 2011 conference, ‘Gender and Sexual Politics in Ireland’ was held at UCC on 27-28 May. It was organised by Sandra McAvoy. Dr Leeann Lane, whose monograph Rosamond Jacob: Third Person Singular, was published by UCD Press in 2010 delivered the keynote address based on her release. Proceedings from the conference will be published shortly in the form of an edited collection by Mary McAuliffe, Sandra McAvoy, Jennifer Redmond and Sonja Tiernan. 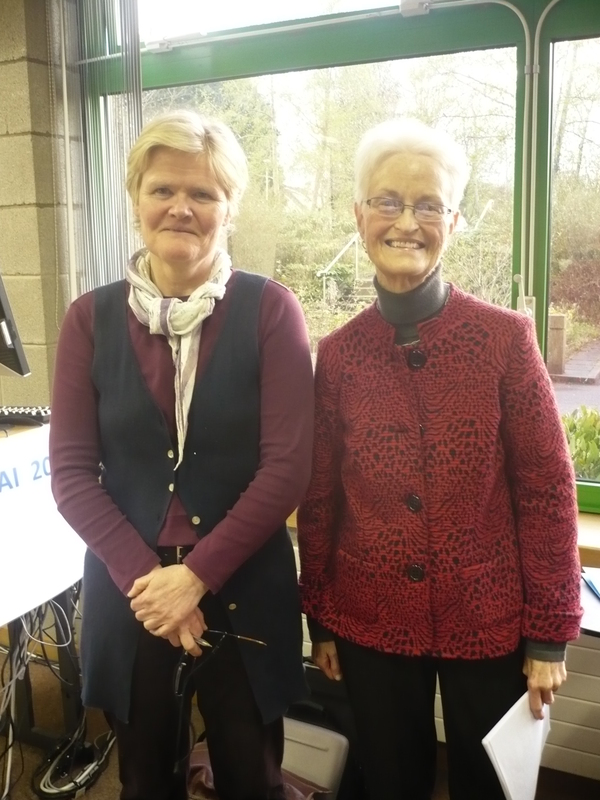 The conference ‘“She said she was in the family way”: Pregnancy and Infancy in the Irish past’ was held at QUB (16-17 April), organised by Mary O’Dowd and Elaine Farrell. Proceedings from the conference were published as an edited collection in 2012 by the Institute of Historical Research. 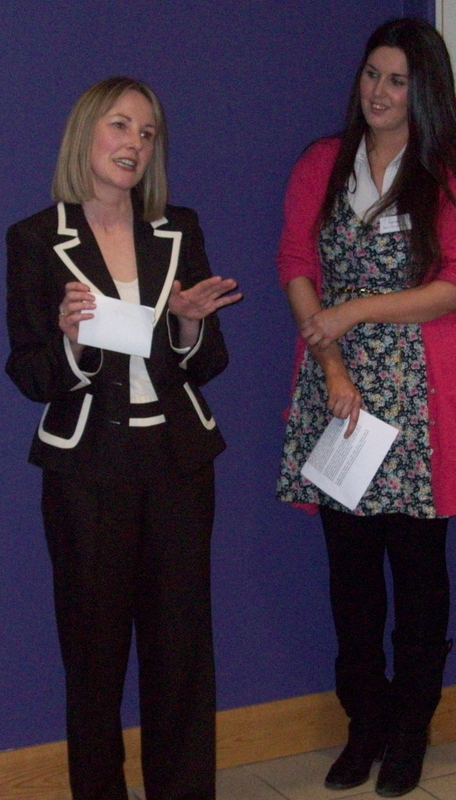 At the 2010 conference, Judith Harford and Claire Rush launched their edited volume, Have women made a difference? Women in Irish universities, 1850-2010, published by Peter Lang. The annual WHAI conference in 2005 was held on 18-19 November at University College Cork entitled ‘Public and private voices: Irish Women’s Personal Writings in Historical Perspective’. Angela Bourke delivered the keynote address. The conference was organised by Clare O’Halloran.